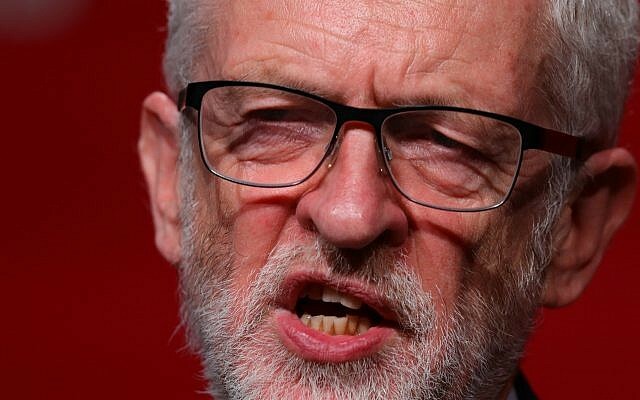 A senior Christian leader has backed Jewish and Muslim calls for a London coroner to fast-track the release of bodies for quicker burial for religious reasons when able. 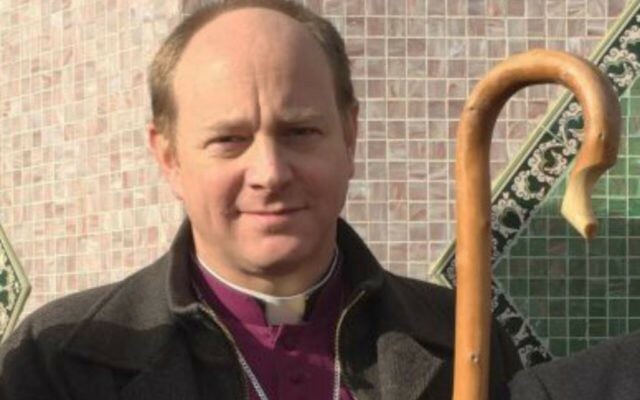 The intervention from the Bishop of Edmonton, Rt Revd Rob Wickham, came a day before judges determine the legality of policies from the office of Mary Hassell, a senior coroner for Inner North London. Hassell angered Jewish and Muslim families – who prioritise speedy burials for religious reasons – after confirming her “cab-rank rule” for releasing bodies. Her policy is this week being challenged in the High Court in a judicial review. 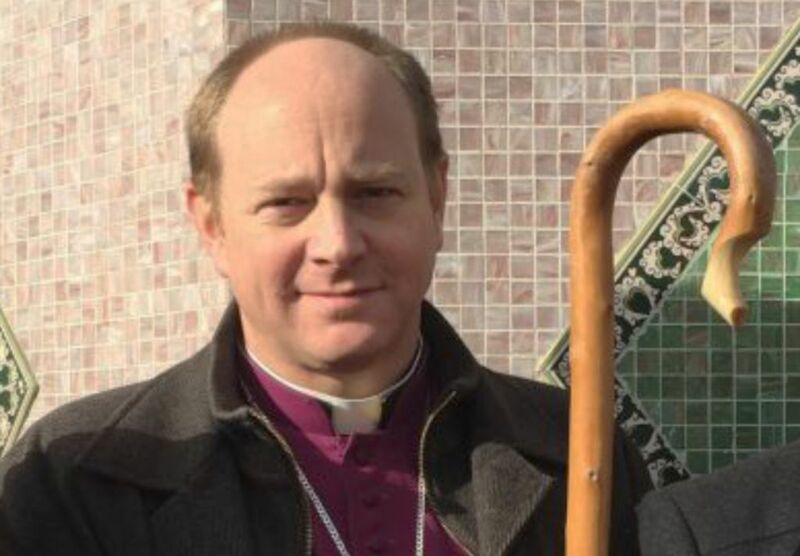 Ahead of the hearing, however, the Bishop of Edmonton appealed to Hassell to act in accordance with religious sensitivities. “The death of a loved one usually brings much grief and vulnerability for any family and community… At these moments it is of great comfort when people are able to observe specific mourning and burial rites in accordance with their religious beliefs,” he said.